ONE • Seven habits of highly stylish people - I swear by #2! TWO • Drugstore beauty buys to try now according to Vogue magazine it girls. THREE • I absolutely love this video of Reese Witherspoon chatting about southern style. FOUR • I shared three Thanksgiving outfit ideas on the blog last week! FIVE • Are you familiar with the One Room Challenge? This is my favorite room from the recent round-up! SIX • A pink faux fur stole? Be still my heart. 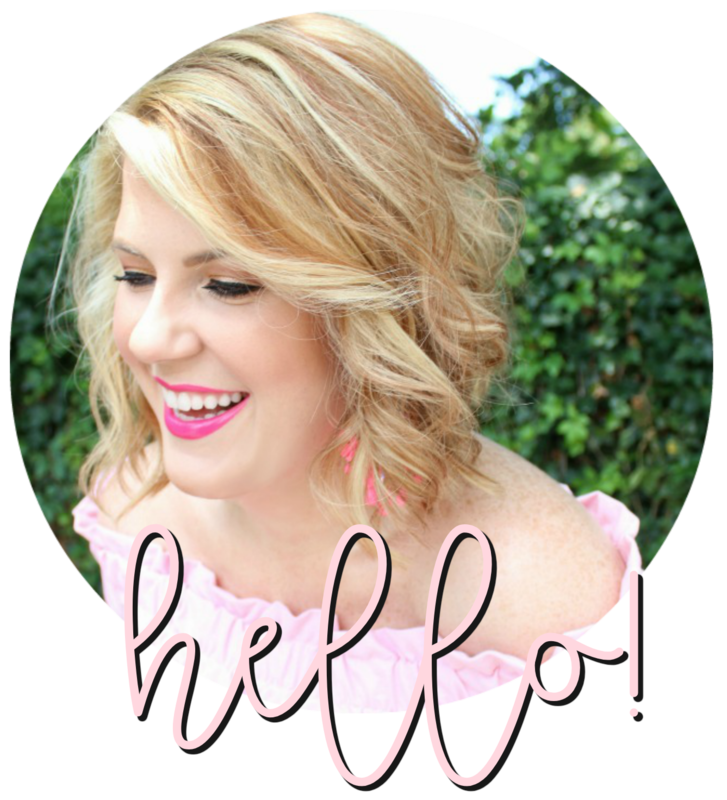 SEVEN • One of my new favorite blogs to follow is Rach Martino - you'll love her! EIGHT • This colorful tour of Notting Hill is one of my favorite posts lately. NINE • Have you seen the new Kendra Scott collection? There's a giveaway coming later in the week! TEN • I've really been feeling the drag of social media lately. I chatted about it a bit on instagram last week. I never knew Notting Hill was so colorful. So beautiful! And Reese, she's my fav!